It’s our goal to support growth-minded Visionaries in the pursuit of attaining their company’s vision. Please enjoy the resources provided to help you in your quest. What type of leader are you? 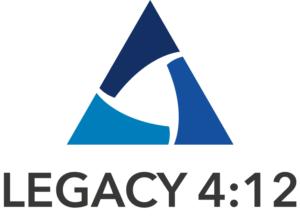 Are you a Visionary or an Integrator? Would you like to find out? Working in the wrong role, or trying to do both, leaves you frustrated like you are ceiling that you just can’t break through? Find your freedom in running your business again and get the resources you need. 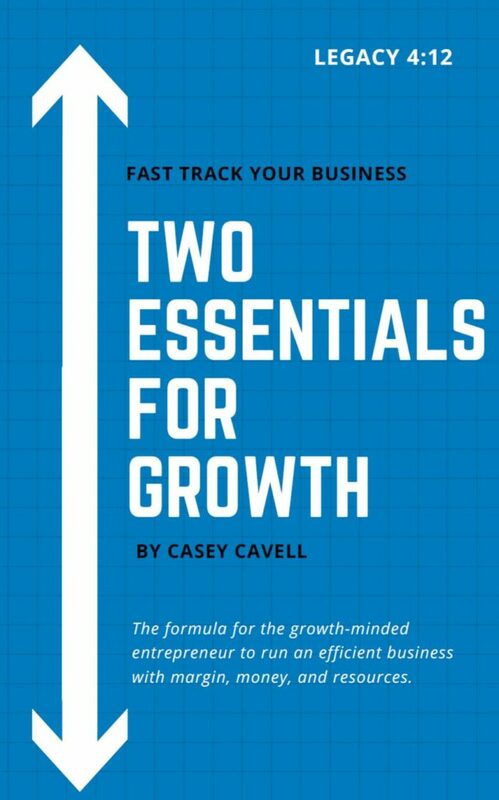 Download our FREE e-book “Two Essentials for Growth” today to help you unlock the doors that are keeping your business from growing. Complete the form below to download it. Are you looking to grow your business? Unsure of what to do next? Learn more about the systems and processes we use by reading our blog. There, you will find helpful tips, resources, and articles that will help you implement the right systems and processes that will help your business succeed. Visit our blog today to get the resources you need to grow your business!